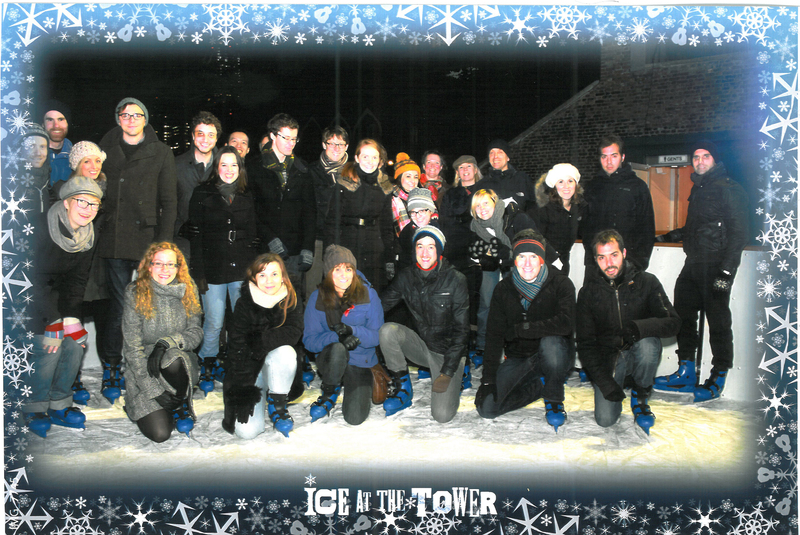 We had fun at the annual office ice skating trip at the Tower of London Ice rink last night. No injuries to report, apart from the odd blister. This entry was posted on December 5, 2013 at 12:30 pm and is filed under All, General. You can follow any responses to this entry through the RSS 2.0 feed. You can leave a response, or trackback from your own site.